Both the Mercedes A45 and CLA45 are solid handling cars for every day use, however when pushed through corners they don’t grip any where near what the chassis is capable of. 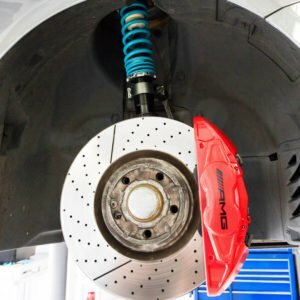 At Carbonwurks we don’t just care about high performance Carbon Fibre parts, we also have a passion for performance and improving what has been installed on cars from factory. 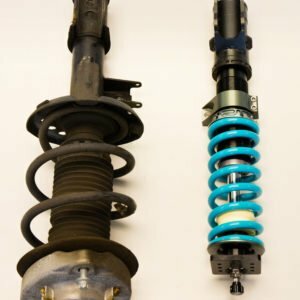 So here we are, bringing you one of, if not the highest quality suspension kits you could get your hands on – the Nitron R1 fully adjustable suspension kit co-developed with Carbonwurks.